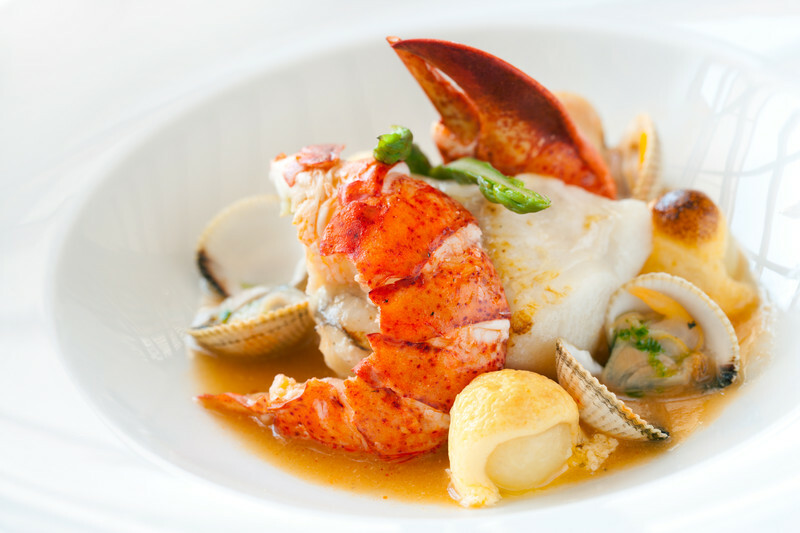 ﻿ ACR World Wide Ltd.
We specilize in providing quality seafood resources to resturaunts. 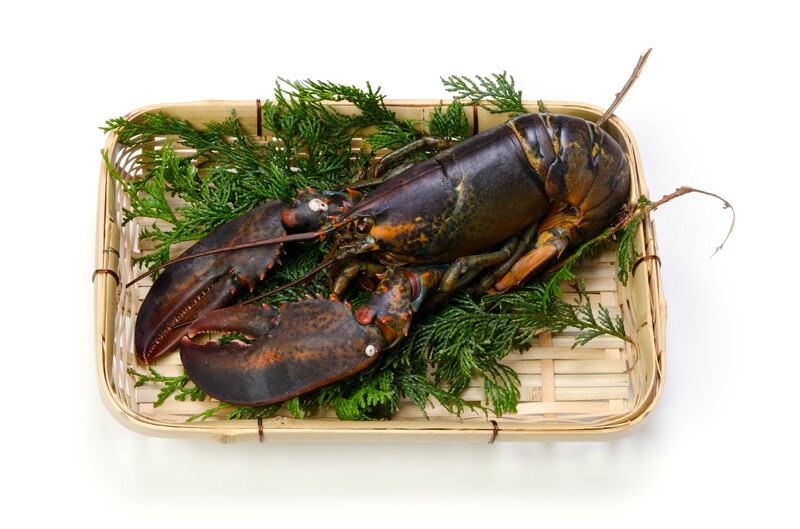 Atlantic Lobsters, Atlantic Sea Cucumbers, and other premium products. We hve extensive market expertise in Asia, especially in China mainland, Hong Kong, Macau and Taiwan. Our clients include a network of large restaurant chains, some of which are Micheline Star rated. We also work with some of the biggest names in the hotel industry. We have a dedicated team to provide door-to-door services with regards to exporting quality products to world’s largest consumer market, including brand management, market access development, international and in-market logistics, importation, storage, marketing, sales and distribution. Our commitment to quality sets us apart. Our hands-on involvement with every step of the process of getting your order to your place of business. We are excited to continue to improve our product and service capabilities and work with existing and new partners to expand in the largest consumer market. We look forward to serving you. 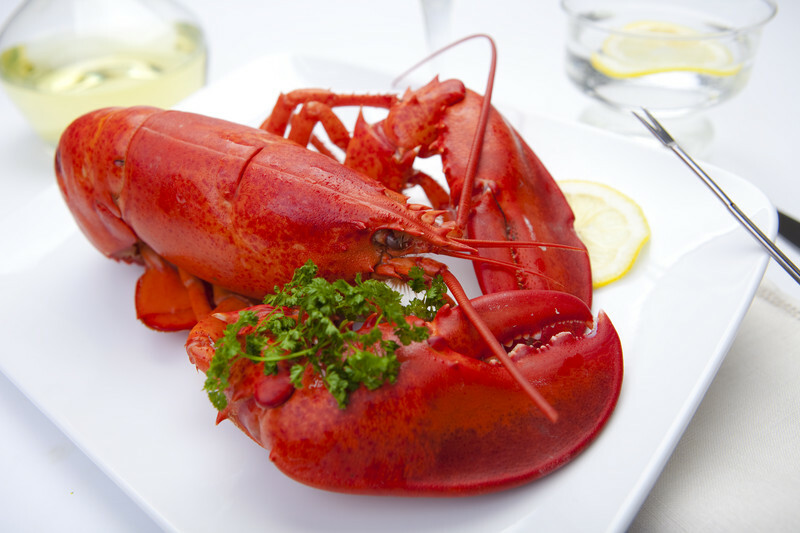 Beside our main specialty in lobster, we have many other seafood products to offer. Contact us to get the details. Our prefered contact is by email, but feel free to phone as well. The email address provided is monitored and we will get back to you shortly.